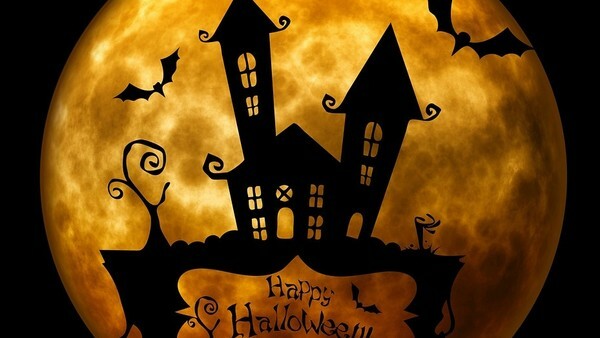 Spooky Facts Quiz: How Well Do You Know Halloween? 1. What Is The Origin Of The Name Halloween? Jarryd Munslow has contributed 1 post since joining in October 2018.